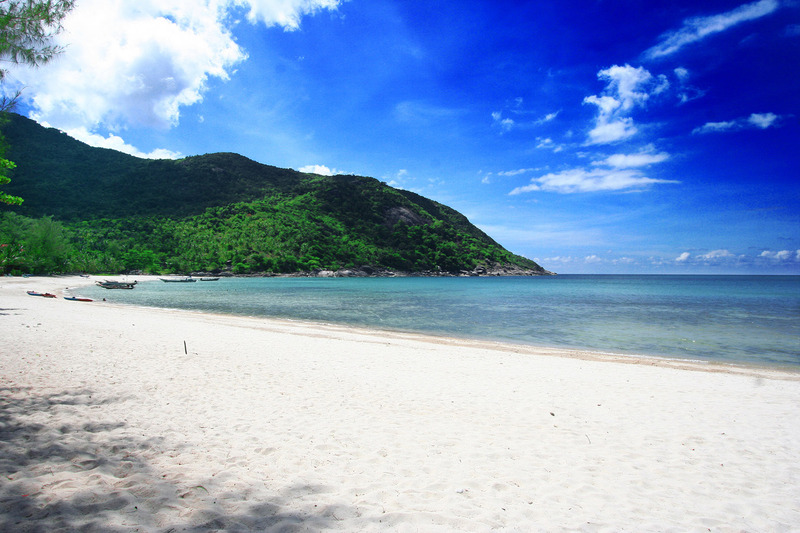 Haad Khuat or Bottle Beach is one of the island’s most well-known beaches and is a Mecca for long-termers and old skool Phangan aficionados. It is considered one of the most beautiful beaches on the island due to its wide golden shoreline, the lush mountainous cove surrounding it. Its inaccessibility has meant visitors tend to stay longer than a week and it is usually reached by boat taxi from Chaloklum. 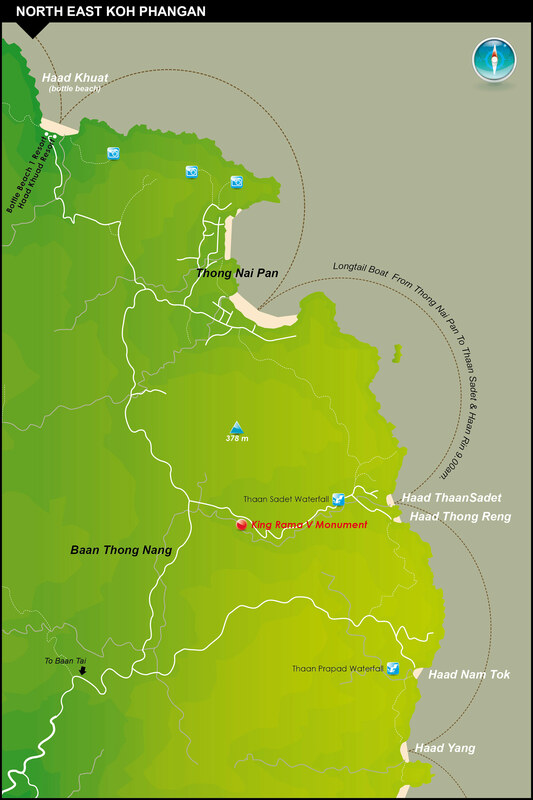 If the weather comes in, you can get stranded here for a day or two as boats can only navigate here in calm seas, (there is road from Thong Nai Pan, but it’s very hard going).